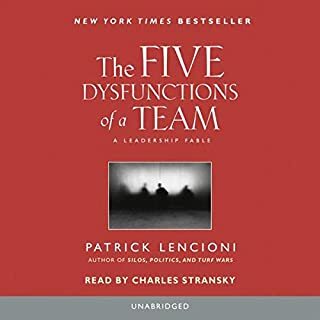 This book discusses the 5 key fundamental problems with teamwork, and hopes to illustrate its concepts with a fictional story. While somewhat interesting and humorous at times, the story was excessively detailed and does not relate to the principles directly. Hence, I could not remain focused on the story. This started out as a book with many ?common-sense? concepts, and evolved into an extremely eye-opening lecture with key set of easy-to-understand rules. I found many of the ideas to be very practical. The ideas were very succinctly communicated, and the use of anecdotes helped to further illustrate these principles. 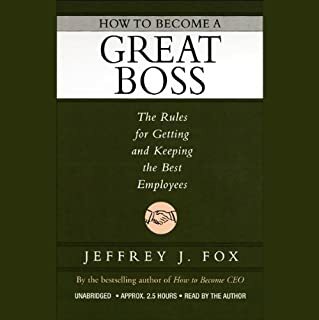 Highly recommded to anyone in a supervisory role.